The first time I ever took my children to the dentist, I did all the research. I found a dentist who was supposed to be good with children and I hoped for the best. Needless to say, that first time didn’t go over too well. My oldest son screamed his lungs out. He was so terrified. The second time came a little while later, and to my surprise, it went over really well. So, what changed? A lot actually, that second time my son was actually prepared and knew what would happen. Let your children watch videos or read books about going to the dentist. Thankfully, there’s a video or book about almost every milestone in your child’s life. Let your child watch their favorite characters as they explain why going to the dentist is so important and what happens. Let your child watch you at the dentist for a cleaning. My children were so worried about going to the dentist, but after letting them watch me get my cleaning, they realized it wasn’t that scary. Kids learn by watching so if they see you handling the dentist, they might be less prone to be scared. 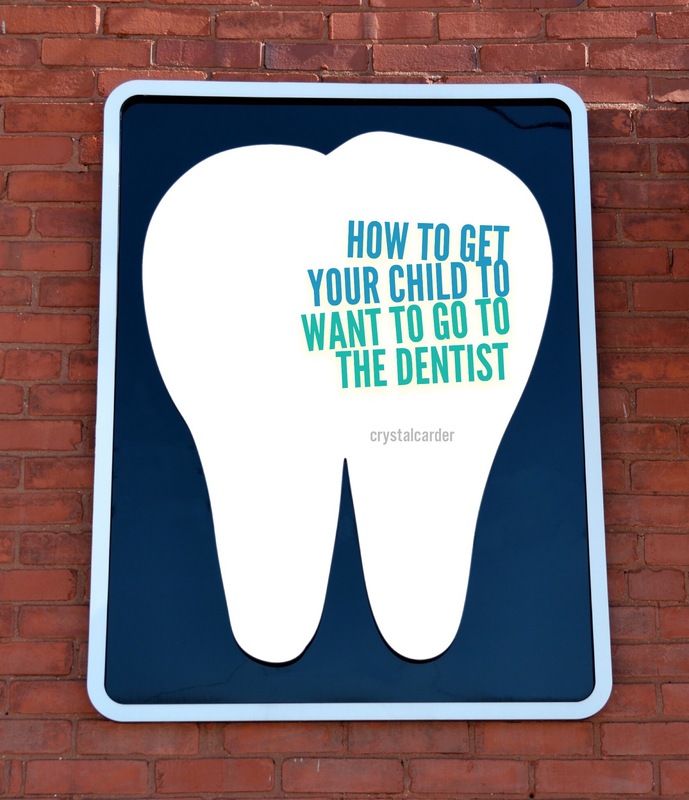 Ask the dentist to go back with your child. Apparently, going back with your child at the dentist is something pretty taboo, nowadays. Although, most dentist may not allow you to go back with your children, always ask to anyways. In the past, my kid’s dentist actually preferred me to go back with my children. Make fun analogs. Kids love to pretend they are doing something that other kids don’t get to do and, some kids even believe it. If your child is going to have dental work done tell them that they are going to be wearing an astronaut mask that will make them feel like they are going to outer space. (Laughing gas) Or, tell them the dentist will be looking for fairies to keep them calm while the dentist is looking in their mouths. Those are the tips that worked for my kids, did you try anything special with your kids to get them to want to go to the dentist?